HomeRecent UpdatesModsLegionWork In Progress #6 | What’s new about SMF? Work In Progress #6 | What’s new about SMF? A Laborious Summer Despite the Heat! All the guys are at the meeting point and want to update you on their work. We got to welcome TiTooNeT92 and BASKSI to the 3D design team recently. Also, in addition to a few new guest artists and new technical help, we are now a team of 50. Yes it’s a large number but it’s why the mod is being developed so quickly. The Mod Production website is also opening this weekend. Since it is mainly a management tool for the team, we couldn’t wait any longer. Since the site will be built step by step, alongside the mod, remember it is in alpha version. Understand that the production website is not meant to be a graphical presentation, but more of a way to keep you all up to date on what is going on! A more graphical and less technical version will be made available later on. The websites were made and are maintained by Involuntory, Frank, and Titou. is a working sample of the FAMAS rifle. BASKSL’s biggest work was the on the sunglasses and shooting glasses. You can decide on the quality. France is currently the 5th strongest world power and we wanted to show off all of its modernity. Therefore, TiTooNeT92 wants to introduce you to powerful communication systems that will be integrated into the spawn camps played by the French faction. The texture work for vehicles has started and the Central Europe version, which will be the standard for other vehicles, has been completed. We are currently texturizing other vehicles based on this one. A desert version is also on the way for weapons, vehicles, uniforms, etc. Piece by piece, the equipment has taken form. Glasses, like you saw up above, but mostly the clothes by RebornRock. Here are some images during the modeling process. The texture work was ensured by Pokertour, such as the seams, cutting, and fit, are all being given meticulous attention. Here is PokerTour’s texture test on an in-game American model. Check out these details of the texture and compare them with the reinforced fabric. Nice job! RebornRock played fashion designer and made you all this FELIN class uniform. He also modeled the helmet and body armor. Details are being added to both. The TRM 2000 is more beautiful than ever. Here’s Phoenix’s covered and uncovered versions. Juju has finished modeling some tanks. 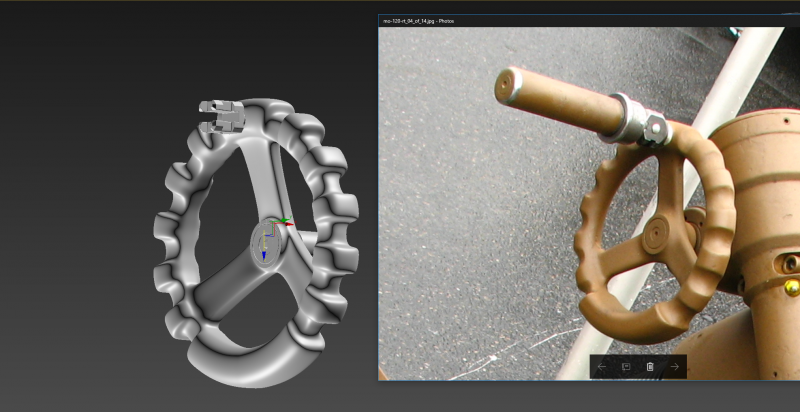 Now just testing and texturing is left. The VAB is also finished, and like the tank, adding the machine gun, testing, and texturing is all that’s left. The infantry and vehicle radio by Baby_James! Our friends have also finished the Eotech sight made by Fishman. Still needing some texturing, we’re working on weapons that you will play a significant number of hours with. 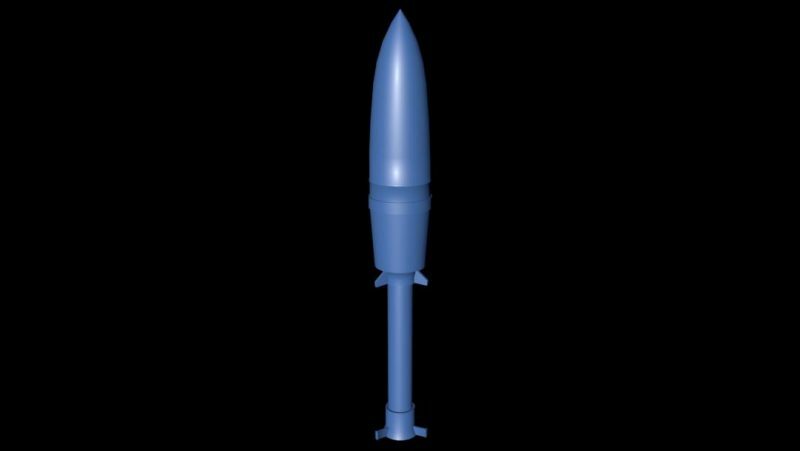 Here’s the first models of this famous, precise weapon, well known by it’s enemies. We will put Scrome J8 to make it look as pretty as it should. Alberto will stick with this one. We will make a post entirely devoted to the map in a couple days, with SilentBlood, Texas and other. I’ll warn you that the atmosphere and quality will be magnificent. This level was created by designers I consider the best Level Designers currently on Squad. I’ll let you dream for now. Until later everyone, the whole team hopes you have a good game.